Fog is formed when there’s temperature and humidity change. 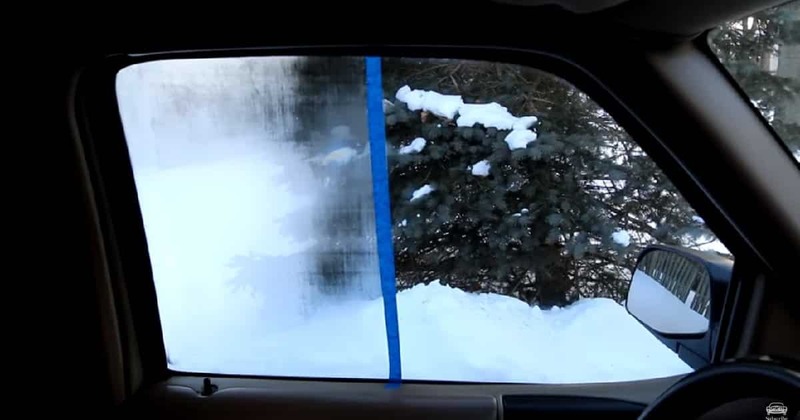 For a long time, we have been using shampoo to stop our car windows from fogging up. The air conditioner also helps cease the clouding inside. However, the solution is only temporary and it is pretty inconvenient to step out of the car once in a while to reapply shampoo on the window. 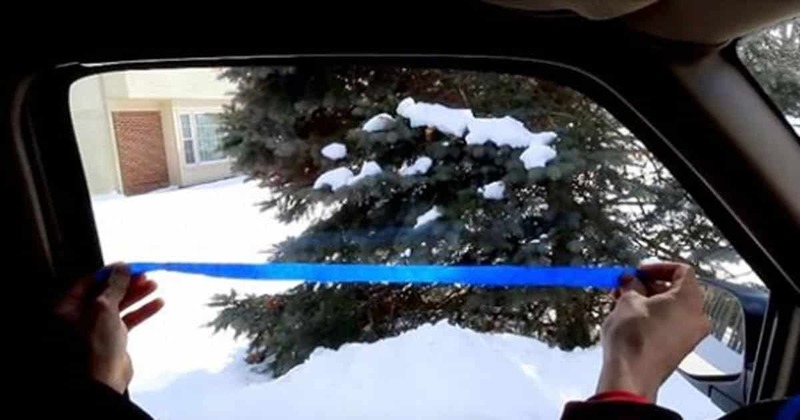 ChrisFix used RainX, shaving cream, baby shampoo, potato slice, and hand sanitizer to test on his window car. To help drivers find a better solution to this longstanding fog problem, vlogger ChrisFix experimented on several products to see which one will actually work or which one will work best. He picked up RainX (store-bought anti-fogger), shaving cream, baby shampoo, potato slices and a hand sanitizer, which used on his car window. Chris documented his experiment in a video that he posted on Youtube. 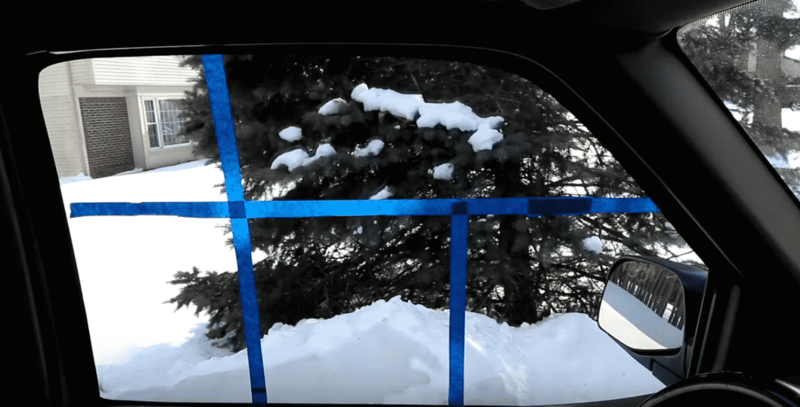 He first cleaned his window then used a painter’s tape to divide up the window into five sections. He then applied the solutions to each section and later wiped them down. Next, he took a pot of hot water inside the car to fog up the window. Apparently, you shouldn’t use hand sanitizer and potatoes to prevent the fogging. In a disappointing turn of events, most of the solutions did not work at all. The least effective product to use is the hand sanitizer. ChrisFix found out it doesn’t work at all, although it looks slippery on the window. Watch the video of his experiment below to see which product is effective.